butter, jam, or as your side to a rich pasta. This dense yet moist Rye Bread is the best compliment with any meal. 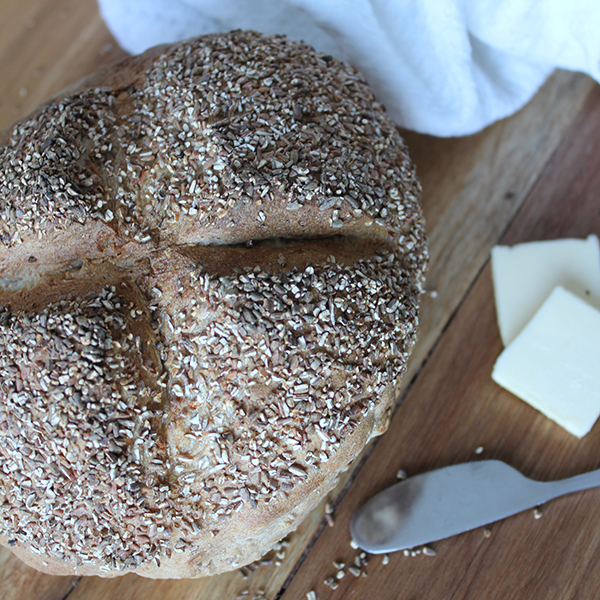 Coated with grains to give that extra little crunch, our Rye bread is one of the most popular.